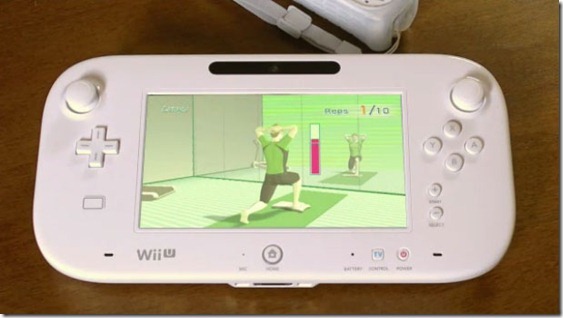 ExerGame Lab: Wii Fit U (E3): Will U Get Fitter Exergaming? 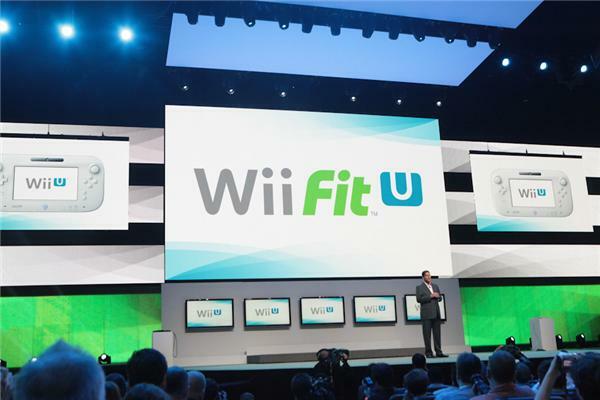 Wii Fit U (E3): Will U Get Fitter Exergaming? 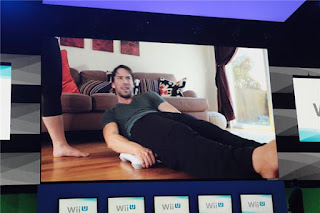 I suppose it only really works for slower types of exercises and stretches as it would be too hard to always have to look down. 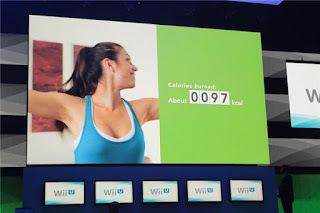 How accurate are the formulas Nintendo is using in the software, and is it the same across titles and game studios? Free from TV but not from neck hyper-flexion if held for prolonged periods of time. 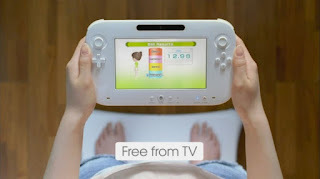 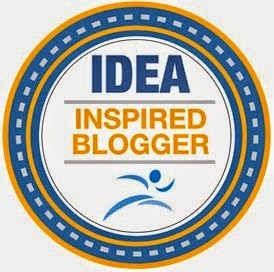 I wonder also how looking down while standing on the Balance Board will mess with your vesitbular balance especially those with balance issues, patients recovering from stroke, etc. 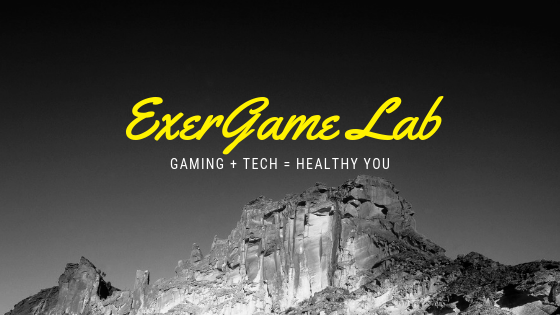 Click here to explore more of ExerGame Lab's coverage of E3. Will Yamove! Into The Next Dance #Exergame?